When you are thinking about retiring money is an important factor. You have worked hard all your life to save into that pension pot, pay off the mortgage and finance the kids through university. One of the first things you may do is contact your financial adviser for the latest report on your pension. Having an appointment to chat face-to-face is beneficial as you can both explore strategies to maximize your pot. Doing this early will help you revise your retirement date, and provide you with that all important countdown. It’s usually around this point in life that one of your children will ask you for a big pot of money to help them buy a house. Rarely has it ever been so difficult to get on the property ladder. It was certainly easier in your day. You may have grandchildren to consider, but you can’t help reminding your offspring you’ve only just helped them finance a car, or pay off their student loan! 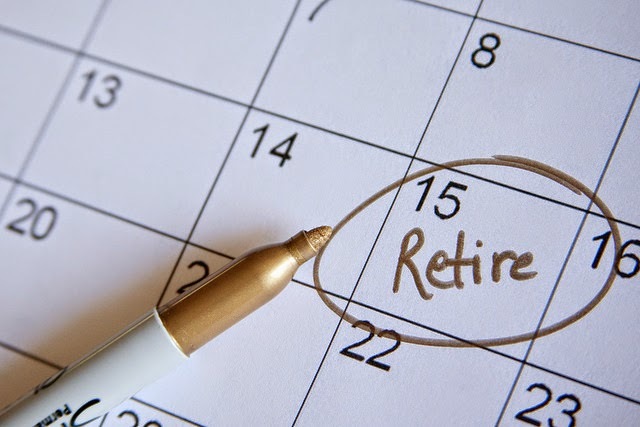 It is disappointing to find yet another reason to delay the date of your retirement, but being able to help your kids is great if you are in a financial position to do so. After all, renting can cost around 50% more than the monthly repayment on a mortgage. Ultimately, your children may have no where else to turn to when it comes to financing a new home. Be sure to go in with your eyes wide open. Be active in helping them choose an appropriate dwelling. The money from you may be coming as a tax-free gift, but that doesn’t mean you want to finance anything more than the essentials. We all have aspirations, but your children’s aspirations and dreams are for them to finance, not you. Picking one of the many small homes for sale in their desired area should be a joint decision. Both of you need to visit the property at least twice. Check there is room for improvement that can help generate equity for resale when your child is ready to move on. It should be a financial investment. Finally, check that the property you have in mind is showing an upward trend in value. If that increase year on year is better than the interest rate you would be getting on your ISA, it could be a sound investment. Of course, if you are providing a tax-free gift to your son or daughter, you will have no investment to speak of. However, you are investing in your child’s future. You will want assurances that if you help them on the ladder with this property, they will be able to use to move up. Once all the paperwork is in place, and the house sale is complete, you will no doubt be roped into helping out on moving day. While handing over a chunk of your savings may seem painful at first, seeing the delight on your child’s face as they unlock the front door of their new home will surely be worth it. You are a hero again! and it has helped me out loads. I'm hoping to contribute & assist different customers like its helped me.